UrbanBound streamlines employee moves. Its technology platform optimizes the employees' moving experience while providing tax efficient moving expense reimbursement for employers. 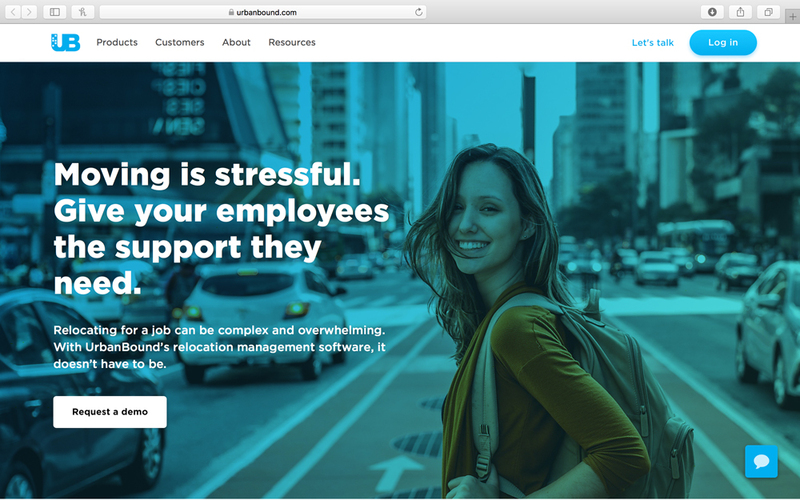 The platform saves employers millions in relocation expenses and provides great moving experiences for new employees.